Whether you're just starting out with an exercise plan or you're a highly trained athlete, we've got some quick tips to help you understand the importance of hydration on your performance. The American College of Sports Medicine recommends drinking 14-20 ounces of ﬂuid 2 hours before exercise to make sure you're adequately hydrated. Athletes who are dehydrated when they start competing don't perform as well. Why? Starting your workout dehydrated reduces the amount of ﬂuid circulating in your bloodstream and bathing your body's cells. Less circulating ﬂuid makes your heart work harder during exercise, drives up your heat production, and limits your body's ability to cool itself. Increased body temperature also affects your mental performance. Don't stop there! Be sure to stay hydrated after, too! By the time you're thirsty, you're already dehydrated. Water delivers the nutrients your body needs—never run on empty. Doug and his team work with athletes, soldiers and laborers of all levels and abilities, including NFL players to ensure they perform safely on and off the field. 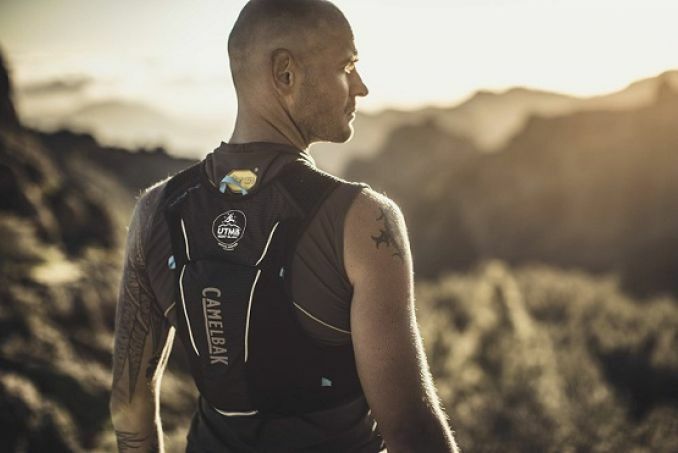 For the latest on Camelbak specials check out special offers to all MSIG HK50 runners at the official race pack location Action X Store in Hong Kong.